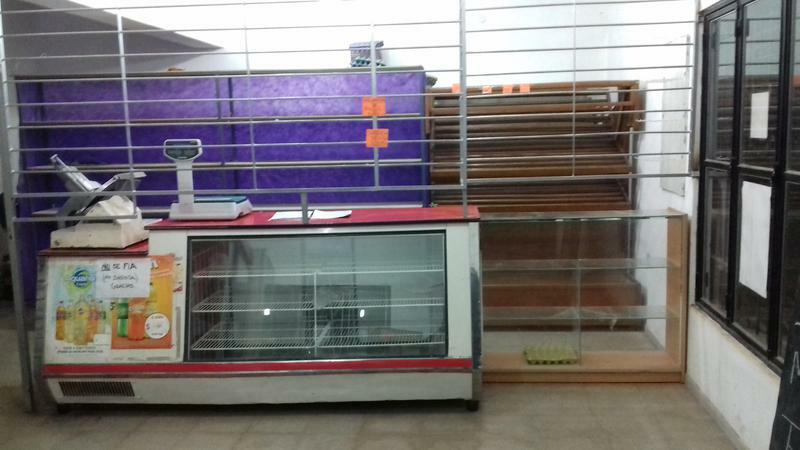 " Cordoba Bienes Raices, ofrece en ALQUILER, EXCELENTE LOCAL COMERCIAL TOTALMENTE EQUIPADO!!! " 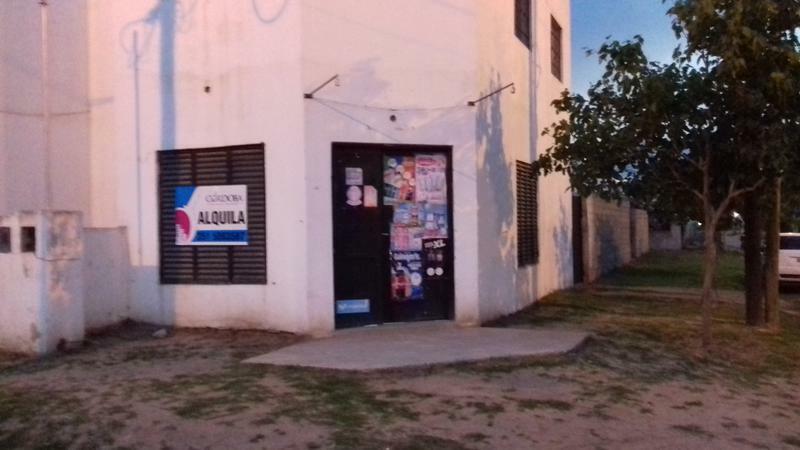 * LOCAL ESQUINA DE 60 M2 CON BAÑO. 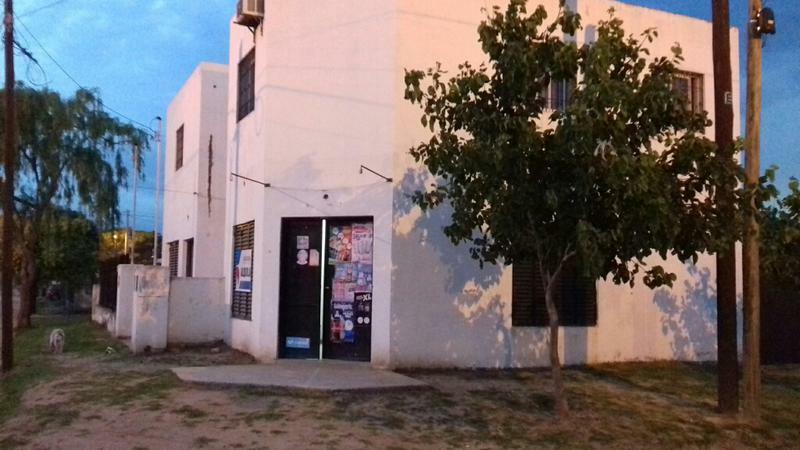 * PISOS DE GRANITO EN EXCELENTE ESTADO, SECTOR DE 20 M2 CON PARED REVESTIDA EN CERÁMICO. 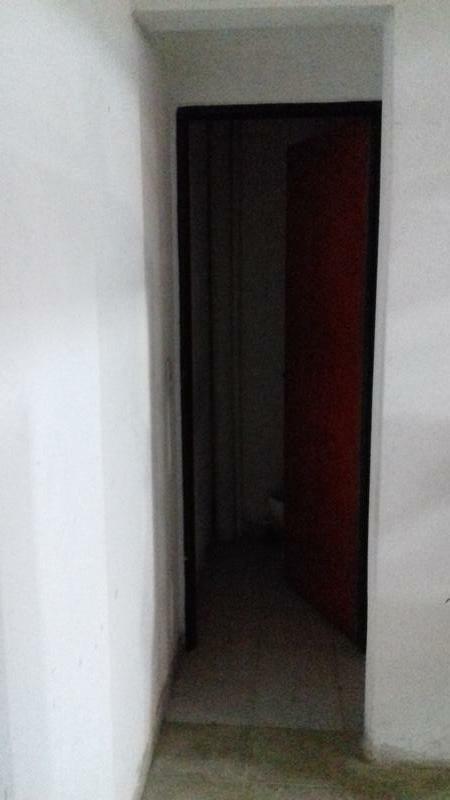 * PUERTA PRINCIPAL DOBLE HOJA + 3 ABERTURAS DE 2 X 1,5 CON PERSIANAS. 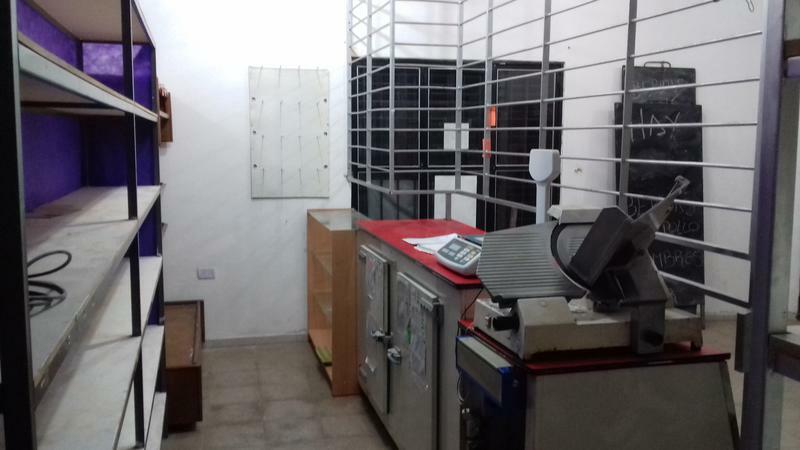 * EQUIPADO FULL!! 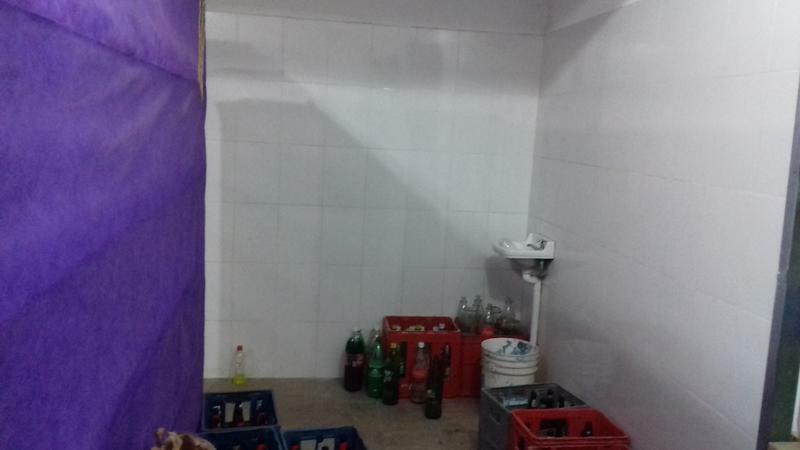 LISTO PARA EMPEZAR A TRABAJAR!!! 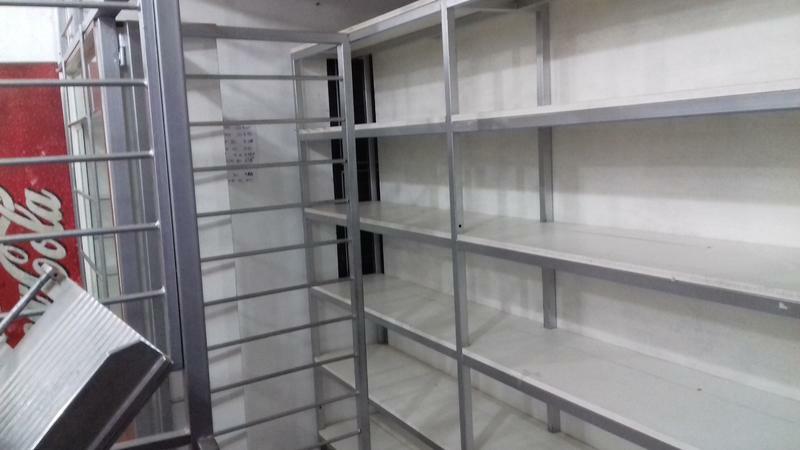 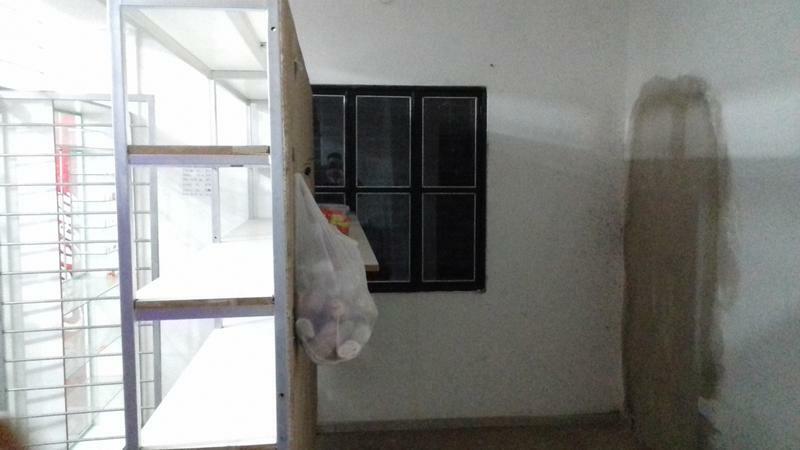 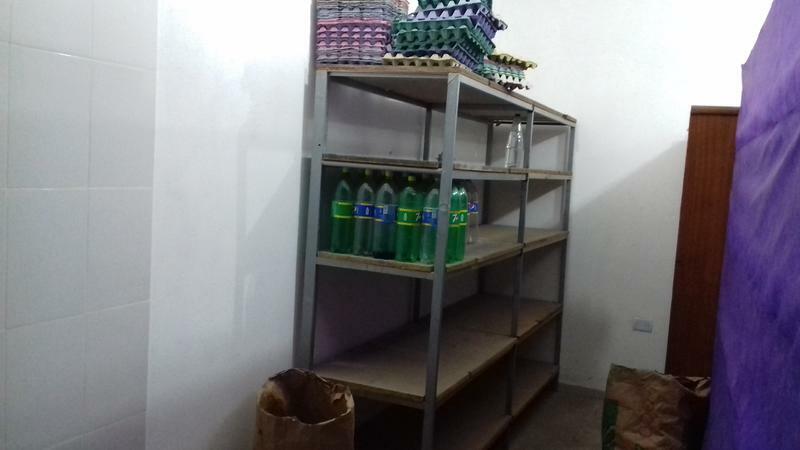 * HELADERA MOSTRADOR, BALANZA, HELADERAS VERTICAL, FREEZER, ESTANTERÍAS, CORTADORA DE FIAMBRE, LUMINARIAS, EXIBIDORAS PARA GOLOSINAS Y CIGARRILLOS, PANERAS, MOSTRADOR, REJAS. 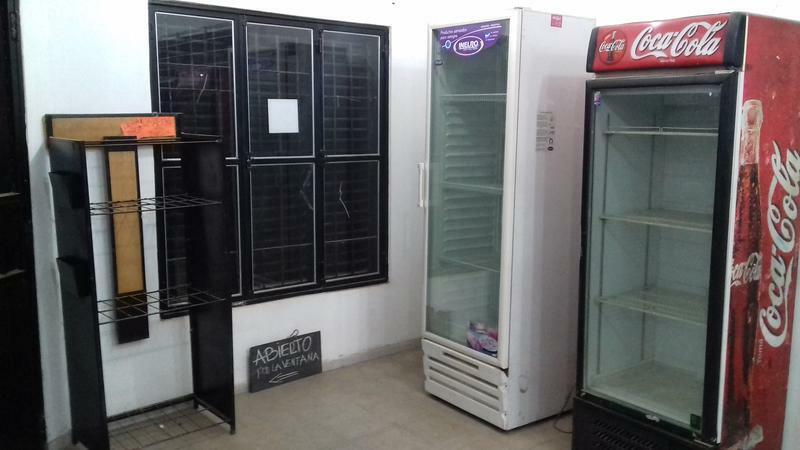 * FUNCIONAN TODOS LOS RUBROS POSIBILIDAD DE ALQUILAR LOCAL CONTIGUO DE 40M2. 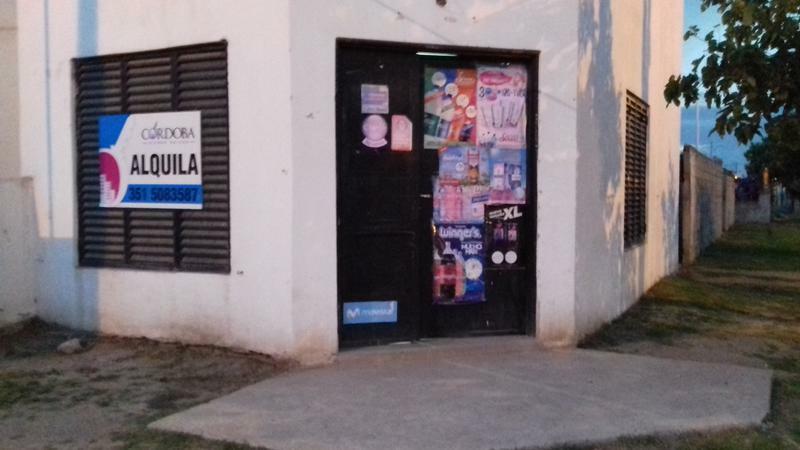 * GARANTÍAS ACORDE AL EMPRENDIMIENTO - MES DE DEPOSITO - REFERENCIAS.